The College & University Retirement Plan (CURP) is a featured retirement option for Missouri Southern faculty members. 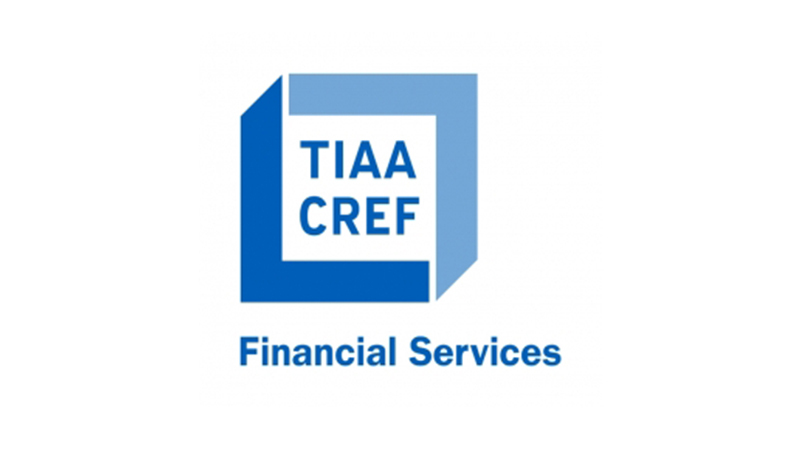 On Thursday, Nov. 9, Brad Loomis – relationship manager for TIAA, the management company for CURP – will visit campus to host “Getting a Head Start on Your Future.” The informational overview will cover the plan, how to create a retirement strategy using CURP, and various updates on CURP investment accounts. Sessions will be offered at 8 and 10 a.m. in Room 314 of Billingsly Student Center, with a brief Q&A to follow. Reservations are encouraged. To reserve a seat, contact HR Training atHRtraining@mssu.edu.